No Trust is a two piece metal band, but don't think for a second that these brothers are some minimalist and lo fi production. No, there new release Unfound is actually more fully sounding than many metal bands. 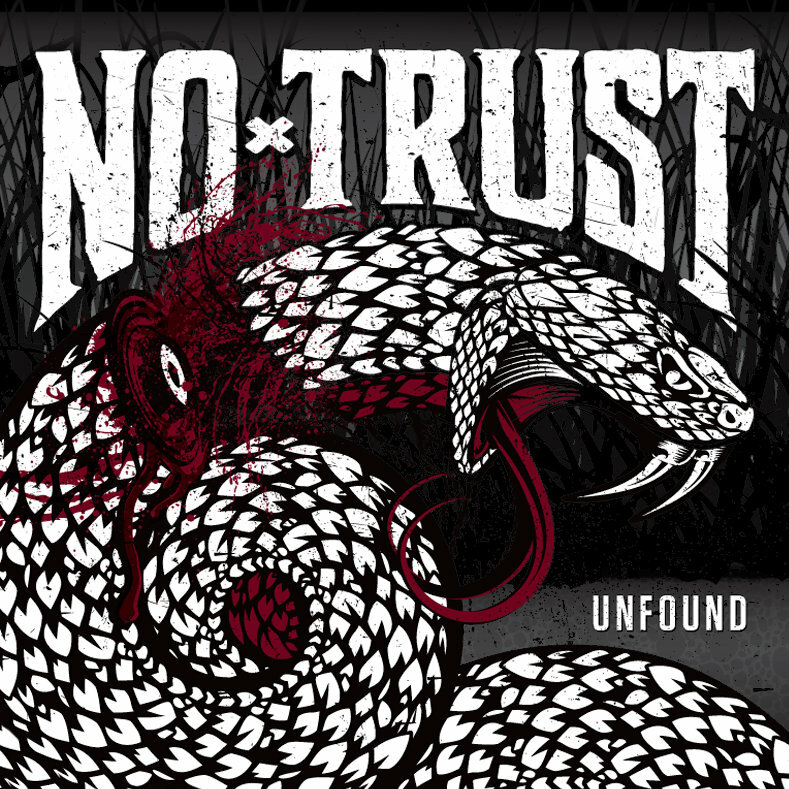 The No Trust sound is surprisingly developed and powerful, riding on a wave of truly top notch guitar tone and stellar drumming. Sure there are times when a bass boost would help things along, but as a whole, No Trust do a very good job of creating some very heavy music with just a few people. Let this group stand as proof that you do not need five dudes to start a metal band, you can just as easily pump out some top notch stuff with your brother in your house, you can even play it live! This is high quality groove metal, and by god I could go for more in a heartbeat. The songwriting is great and surprisingly strong given the lack of instruments. Plug in your headphones and let your head bang, it is time for the new metal masters to rise to the throne, and I feel like No Trust may be a part of them.